What MyPhone Rio Fun Color Are You? Contest Winners! Congratulations to Marie Bernaldez a.k.a. _itzeira_. 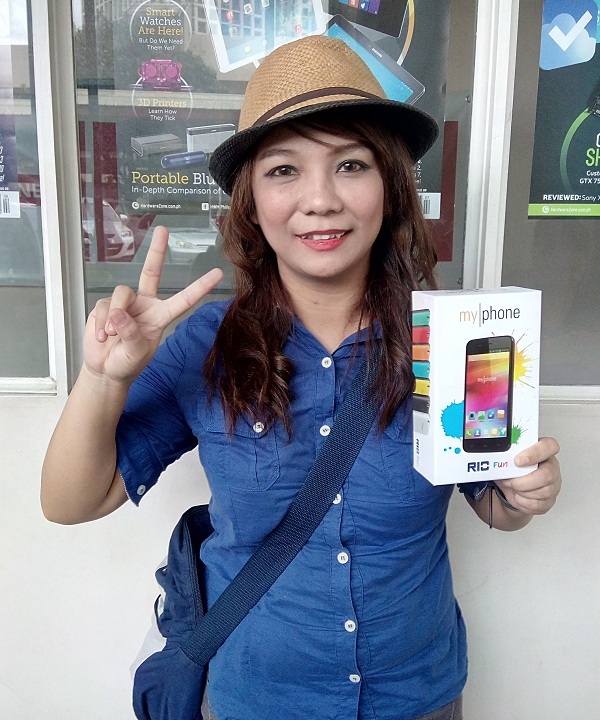 She is one of the winners of the What MyPhone Rio Fun Color Are You? contest. Claiming the prize for her is Erwin Lozano, her cousin. Roisse Beltran a.k.a. 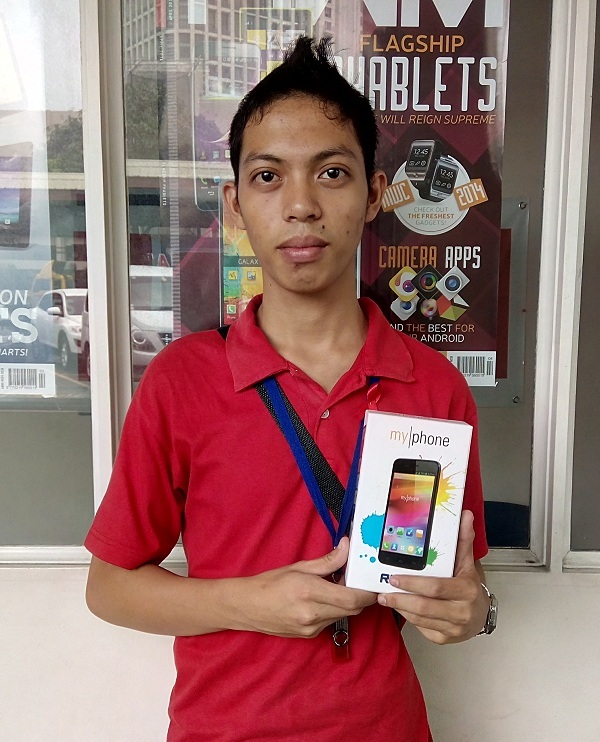 rsbeltran28 personally claimed her prize, a MyPhone Rio Fun smartphone, on Wednesday. Congratulations! The last but not the least, here is Bernadeth Diones a.k.a. 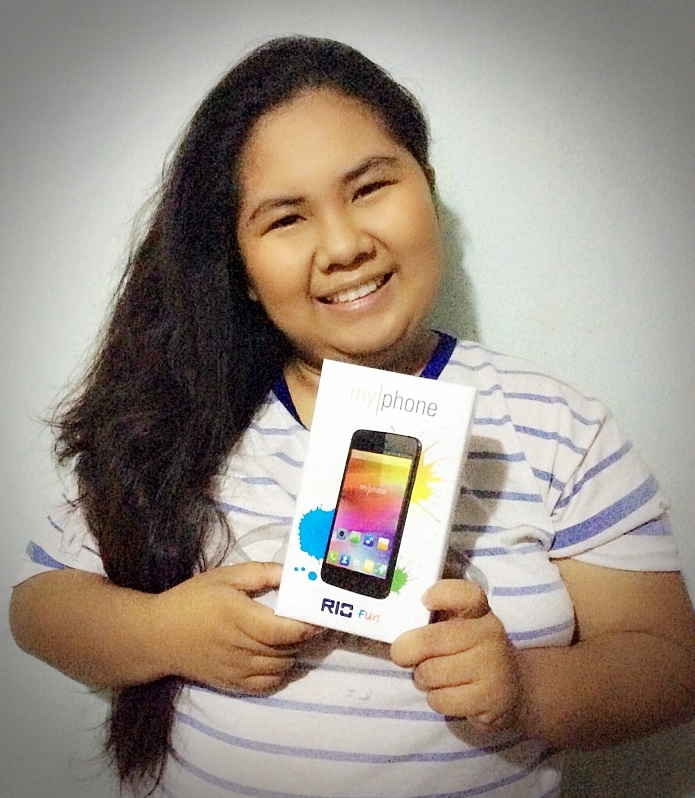 cutiekelz with her prize, a MyPhone Rio Fun smartphone! Congratulations!